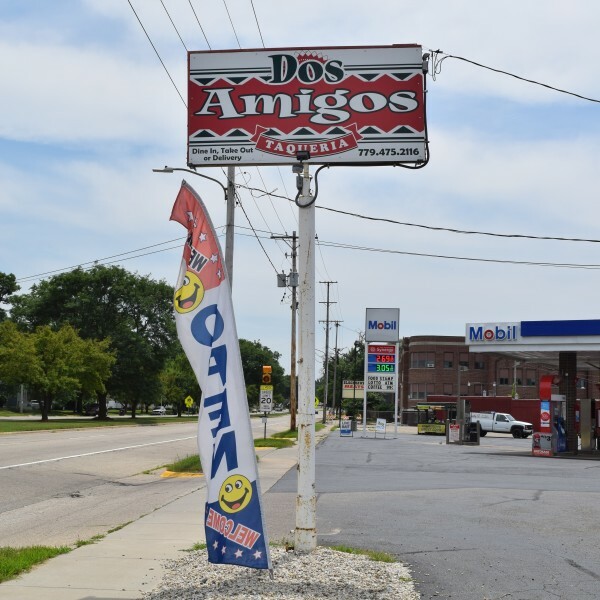 Flavorful Mexican cuisine is also on Beloit’s menu. 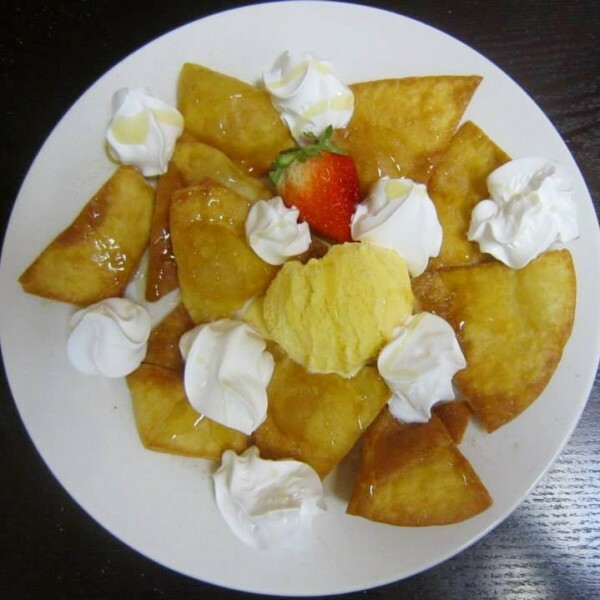 Visit Fresco Fajita House for a heavenly blend of Spanish, Mexican and American cuisine. 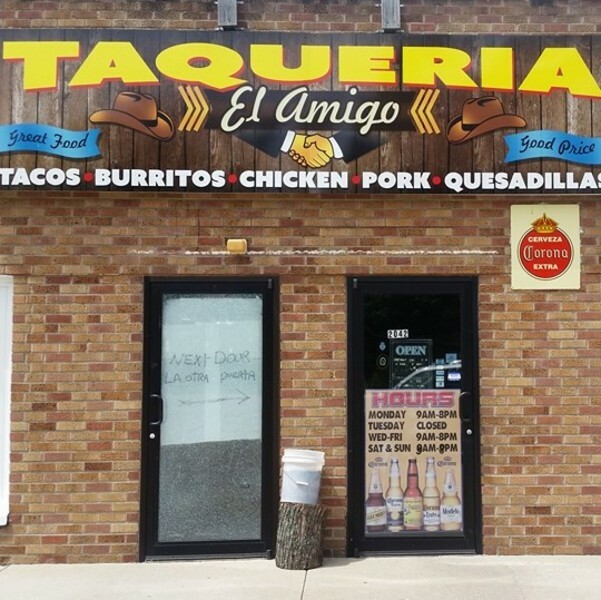 This cozy restaurant is well known for tacos, nachos, and chimichangas. 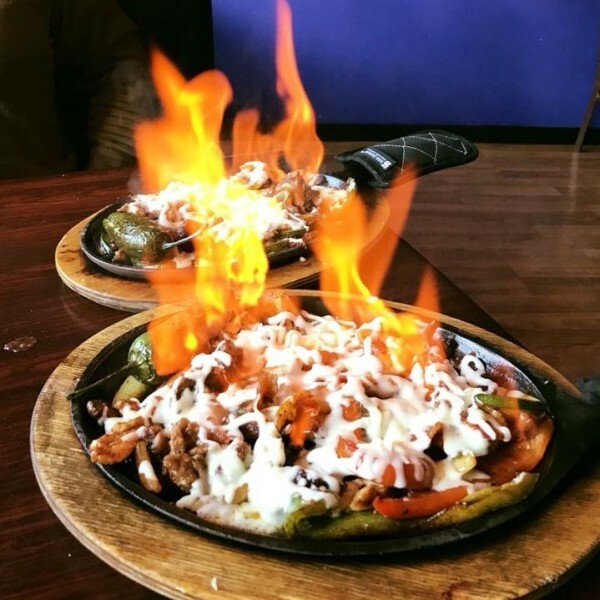 Their fiery fajitas will actually light on fire in front of you! Fresco also has interesting lunch specials like the Grilled Tilapia or Shrimp Tacos. 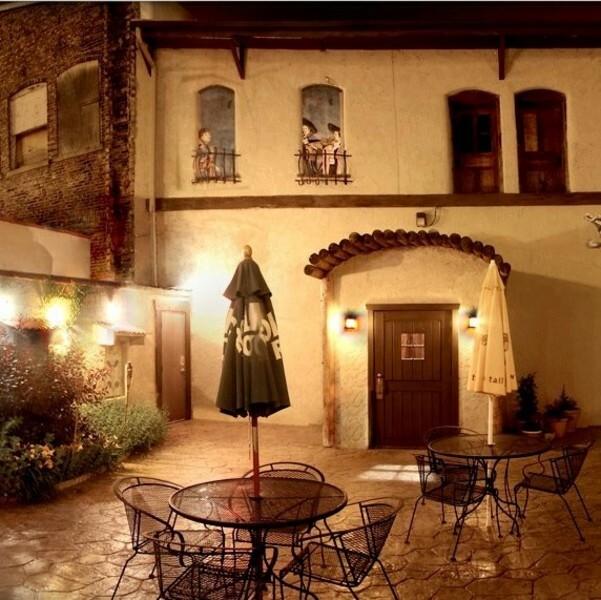 La Casa Grande is a perfectly festive, warm and inviting Mexican restaurant. Their outdoor patio seating area and rustic brick interior add to a wonderful ambience. The craft décor is a favorite as well. Discover authentic Mexican flavors with homemade sopes, gorditas, flautas, and burritos. Their fresh salsas are certainly a bonus. 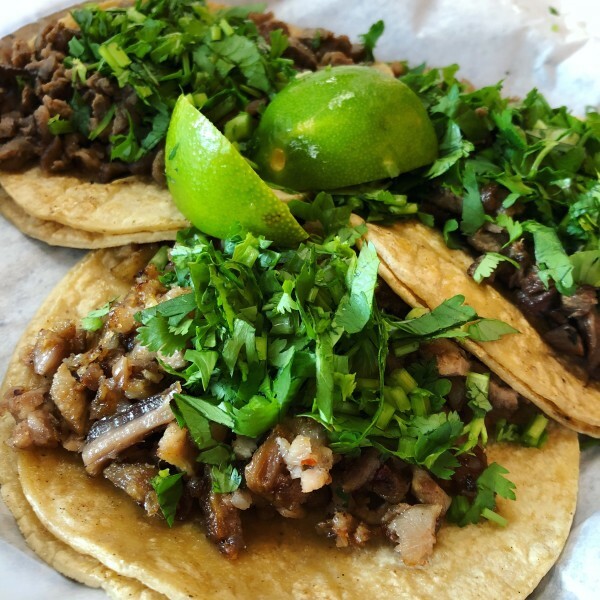 Popular dishes include carne asada, tender marinated chicken and shredded beef. La Casa Grande makes their margaritas from scratch. Try them in a variety of flavors and sizes! They are also known for their tequila and fresh, hand squeezed juices. 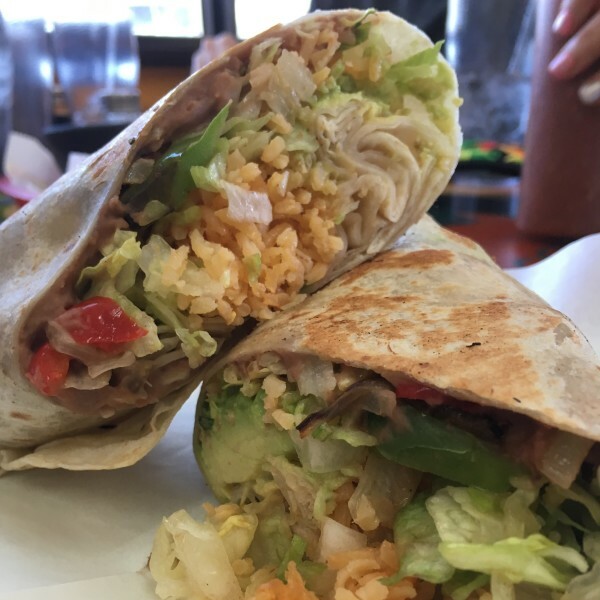 La Mexicana, nestled in a Mexican grocery store, is famous for their filling steak burritos, while the large portions and delicious quesadillas are Taqueria El Amigo’s specialty. 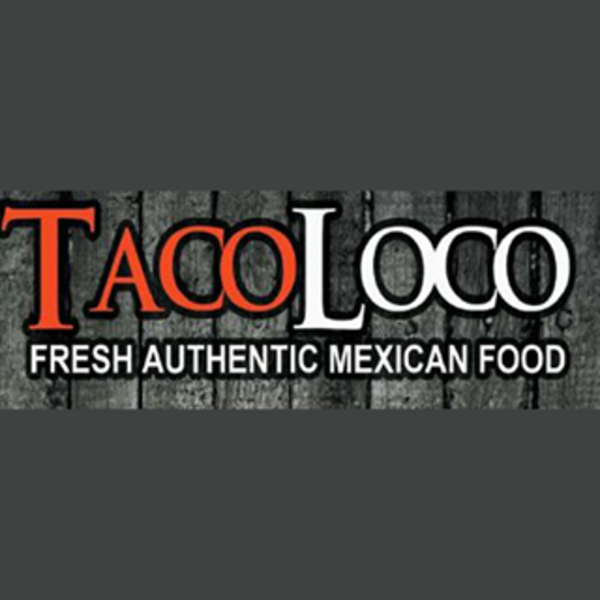 Give the crabmeat enchiladas and green sauce enchiladas a try at Taco Loco, or treat yourself to Shrimp cocktails at Taqueria Azteca! Colorful cantina focusing on traditional Mexican fare from fajitas to burritos with event space and a banquet hall. 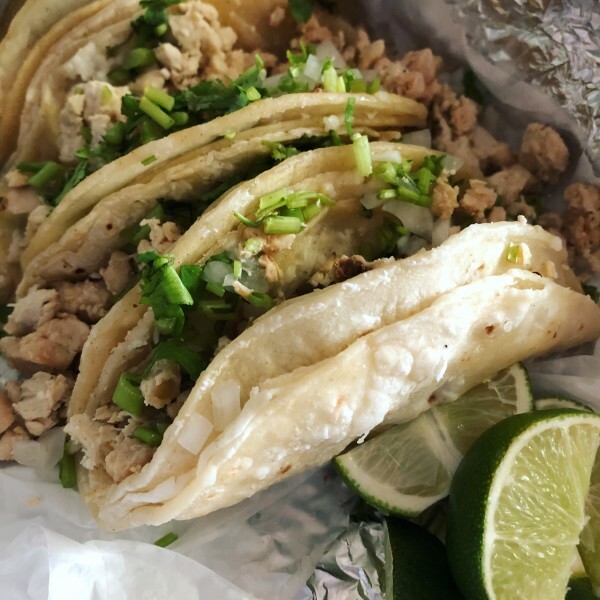 La Mexicana is a hidden gem of Beloit! Tucked inside a Mexican Grocery Store, you'll find the biggest burritos you've ever seen! La Mexicana 2 brings you a variety of authentic Mexican food and delicious recipes. Qdoba invites everyone to live a flavorful life by crafting meals full of flavors like 3-cheese queso and hand-smashed guacamole. 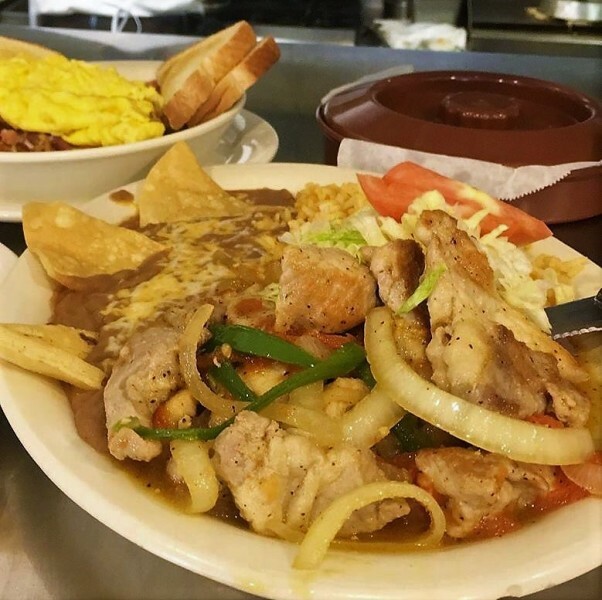 Offering a variety of authentic Mexican and American dishes for breakfast, lunch, and dinner. Everything from delicious breakfast omelets to homemade chile rellenos and gorditas! 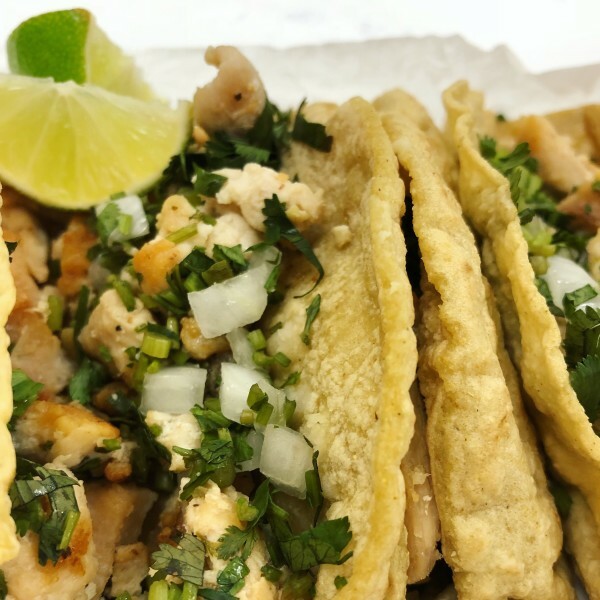 Authentic Tacos and Tortas just like you'd find in Mexico City! 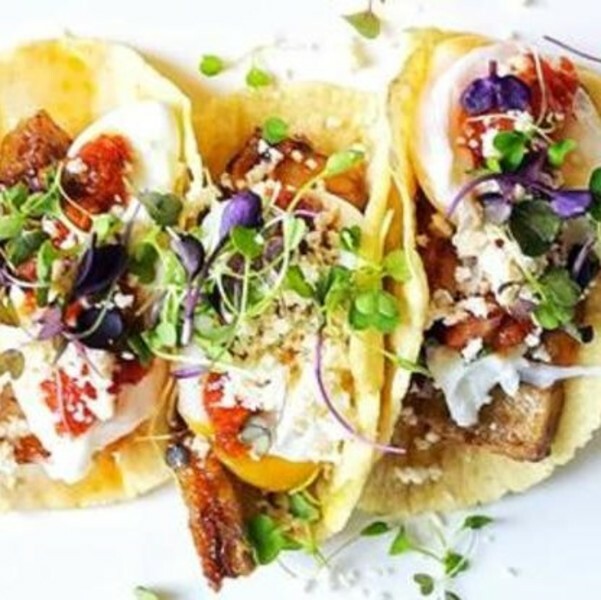 The menu features flavors from around the world in their street tacos, tequila and whiskey selection, and unique craft cocktails, including scotch and mezcal cocktails. The laid-back atmosphere is the perfect spot for socializing and tasting one-of-a-kind recipes.